EE has chosen A1 Comms as its Best Retailer for the second time running, making it the first partner to win in consecutive years. Rewarded for its unwavering commitment to providing the best levels of service, A1 Comms was presented with the Best Retailer award at EE’s annual Indirect Retail Partner Awards, held this year at Smith & Wollensky, London. This marks the second year in a row that A1 Comms has won EE’s coveted Best Retailer award, becoming the first retail partner to do so. The accolade celebrates the partner who best delivers on a number of considerations, from customer satisfaction to sales performance, and more in between. On the telecoms company scooping the award, A1 Comms CEO Paul Sisson said, “We’re very proud to have been chosen as EE’s Best Retailer , for the second year running. A1 Comms was founded in 1997, and this year marks its 20th anniversary. 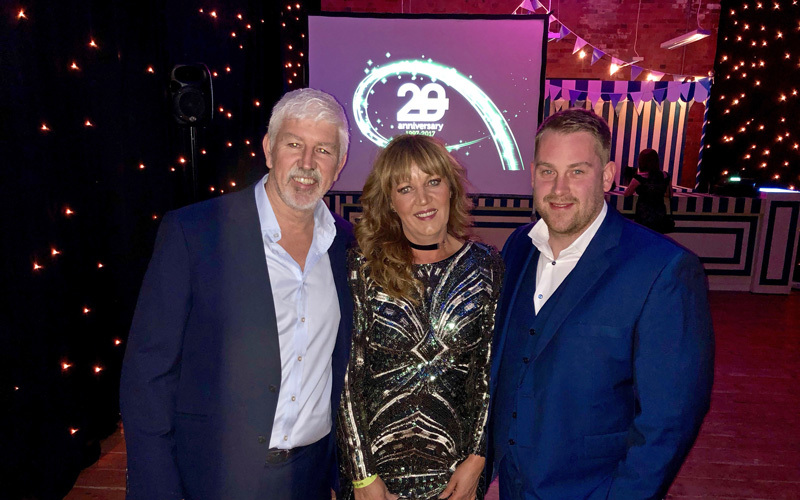 In that time, Paul Sisson has grown the company from a single shop in Alfreton, Derbyshire, to a nationwide online and high-street business with over 150 employees, and a record turnover forecast to reach £130M at the end of this financial year. It’s fitting that such an anniversary should be marked with yet another industry award, and the company promises to continue delivering accredited, leading service for many more years to come.